Insurance is a form of contract which is entered into between two parties. The first is the insurance company while the second party is known as insured. 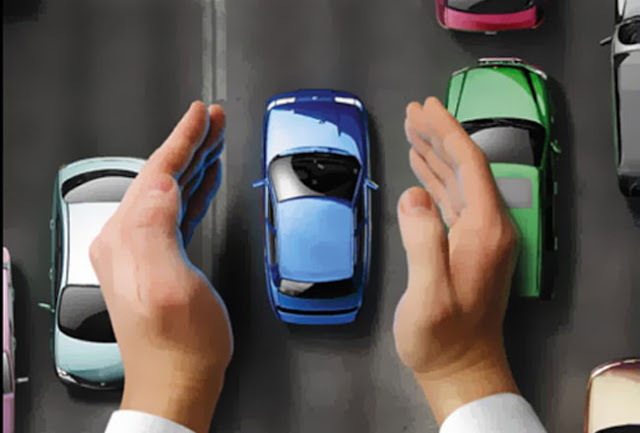 The insured makes a premium payment on an annual basis to the insurer who in turn caters for all the risks associated with the car and in the event where a damage or loss of any kind is incurred in respect of the vehicle, the insurance company pays the losses. This way the insurance company compensates for the loss incurred by the insured. Where an insurance policy is taken in respect of a brand new vehicle, the sum insured is taken as the purchase price. The term sum insured refers to the amount assigned to the asset that is the subject matter of the insurance contract. The premium is then calculated by applying a certain percentage of this amount. In the event of loss, the insurance company makes good such loss to the extent of the sum insured. This means that the liability on the part of the insurance company is restricted to the sum insured and this amount would be the maximum amount payable to the insured. Motor insurance facilities are provided by almost every insurance company. The insurance business usually differentiates between two types namely life and non life insurance. In the first category, the insurance is for the purpose of securing a good amount for later payment. The person who obtains life insurance pays premium on monthly or annual basis and ideally this sum is paid to the next of kin in the event of the policy holder’s death. 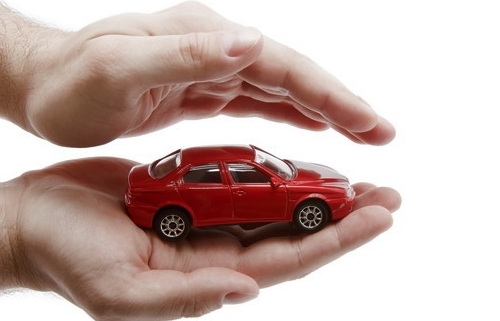 Car insurance providers work under the principle of trust. The insurance claim is arisen when some event takes place that damages the property which was insured. The policy provider reaches to the customer on a call and takes notice of the event that resulted in the damage to the property. For example if someone obtains car insurance and then the car is met with an accident, the insurance company reaches out to the car owner with a team of evaluators in order to determine the amount of insurance claim. This amount determined is then processed as per the system of claim processing implemented by the company. This process starts when an amount is provided by the evaluator. This amount is provided by an evaluation report that contains short particulars of the car, how the event took place, the damage done to the car and an amount of estimate that would be required to spend in order to revamp the car. This evaluation report is submitted to the company. The company then sees whether all premium amounts have been paid before paying the claim. The payment of claims makes the remainder of the policy period null and void and in order to get a new insurance arrangement, premium is again required to be paid. Usually the company which has paid the claim will be hesitant and reluctant to get the insurance done for the same vehicle in case of an individual. However, in cases where a company is involved who has done insurance for the whole fleet of vehicles, the insurance period is extended for a further time period. The simple logic is that insurance company gets a huge amount of premium payment from companies and they prefer working with corporate clients than individual clients.